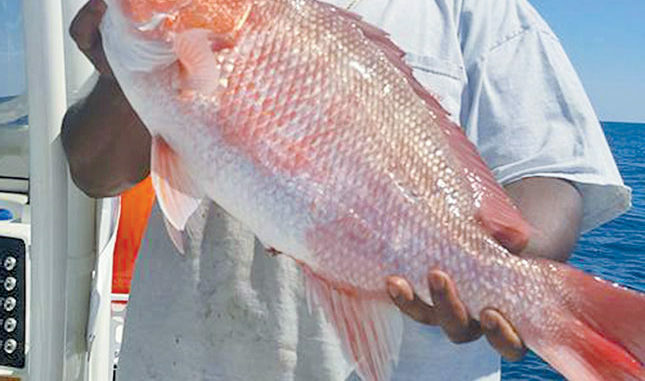 Fisheries managers expect anglers in South Atlantic states to have at least a short red snapper season in 2019. “One of the things fishermen asked for was simpler regulations that would be easier to understand,” Duval said. “One example of this is in the shallow-water grouper fishery, where the bag limit is aggregate and may contain only one fish of certain species and not one of every species and even includes golden tilefish. Minimum sizes vary even within the grouper family, plus, there are established closures, and some species are prohibited entirely. 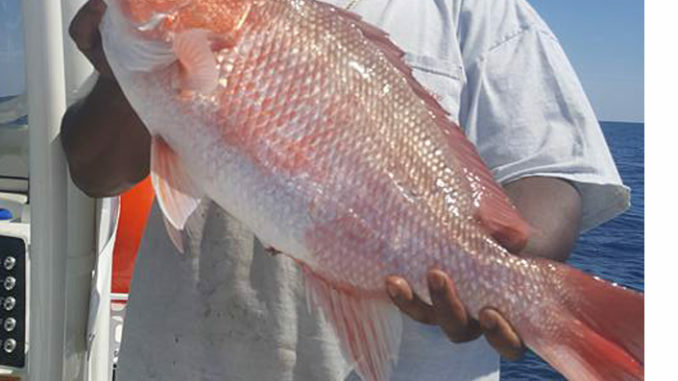 Duval said one of the things the SAFMC is working on is to try to establish at least a short season for red snapper. A meeting to discuss red snapper was postponed by Hurricane Irma, but she is optimistic about the possibility of at least a short 2018 season for the South Atlantic and said there is a possibility of a few days late in 2017. Duval said SAFMC is also examining the shallow-water grouper spawning closure and the possibility of reducing the minimum size for black sea bass, even though stock assessment has been delayed. 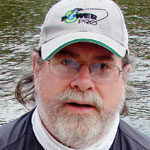 She credits angler input for bringing issues to the SAFMC. Fisheries managers expect anglers in South Atlantic states to have at least a short red snapper season in 2018.